Essay writing is not an easy task. 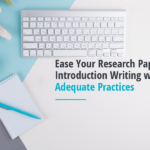 Though there are indeed many students who possess the gift of self-expression but they too have to thoroughly research and abide by the conventions of academic writing in order to get a good grade. 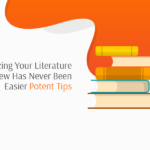 But provided you follow the steps in a sequential manner presented you will find that writing an essay not that difficult after all. 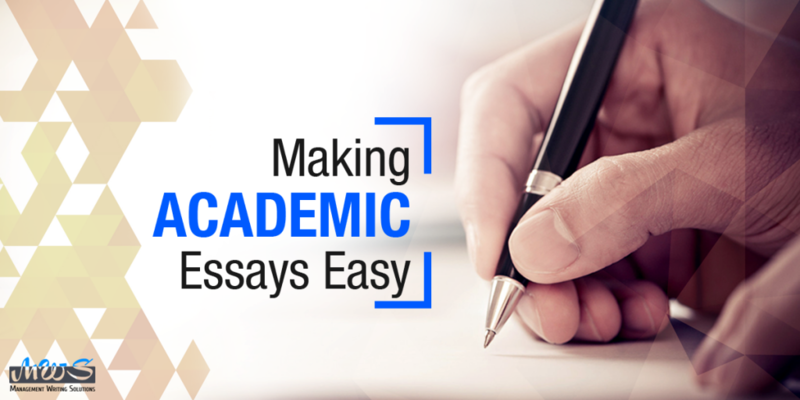 Before you hurriedly begin the process of writing make sure that you fully comprehend what is asked of you in the essay. Make it a point to answer the essay question clearly. Be acutely aware of words like discuss, compare, similar and explain if the occur in the question posed in the essay. Also, keep in mind whether the discussion is limited to particular time periods. Remember it is absolutely vital that you back up your arguments with sources that are trusted and considered to be reliable in the academic world. The person checking your essay needs to be sure that you are aware of your statements and what they imply. Also, use only the citation style that has been asked from you. Though, wide reading in your field is an advantage any day do not let that interfere with forming concepts that are unique to you. Use your sources to come up with something unique. Mind maps and brainstorming sessions will prove to be an invaluable ally in this. The thesis forms the primary argument that you put forth in order to answer the question asked from you in the essay question. Take care that if an in-depth discussion is where things are headed, avoid making a thesis statement that is too simple. Further, all of the arguments presented in the essay should be related to the thesis statement. Planning is essential to craft a good essay. 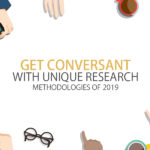 Make an outline of your topic discussion which will keep you on the course and get the job done faster. 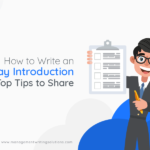 When you are writing your essay, you would do well to start off with your introduction. 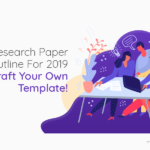 Take the effort to introduce your thesis and the introduction of the essay should lead naturally towards the discussion. Also, give an explanation on how you intend to provide the essay question answer. 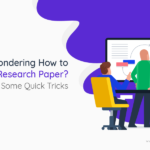 Though many students are often found struggling with their essay body the thesis and the sources they collected earlier should steer them on the course. Do not forget to add in your own voice and view -point. The conclusion of an essay should logically close the main ideas put forth by it. 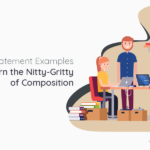 You have to demonstrate how you proved your thesis statement through the body of the essay. 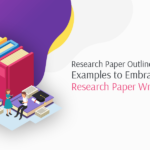 Conceive the conclusion to be more than a mere statement but rather see it as a comment that provokes fresh thinking and more research, bearing relevance to the essay topic. Now that you have your initial draft at hand, you still need to edit and proofread the same before making the final submission. 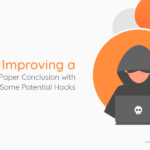 Ensure that your paper is error free. Be ruthless while eliminating all unnecessary elements. 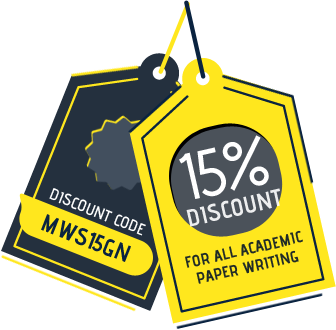 To ensure a great grade, that all of your hard work really deserves; submit your paper on time. This will prevent a negative impression and save you from a host of hassles. 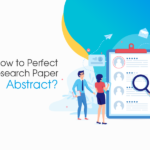 If you still are not up to the mark for any reason you may always ask professional academic writers – write my essay for me, but can give the process enumerated in this post a try if you feel like giving it a shot.